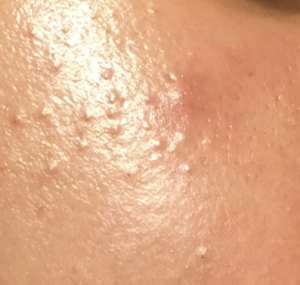 HomeAll PostsFacial CareWhat is Acne? 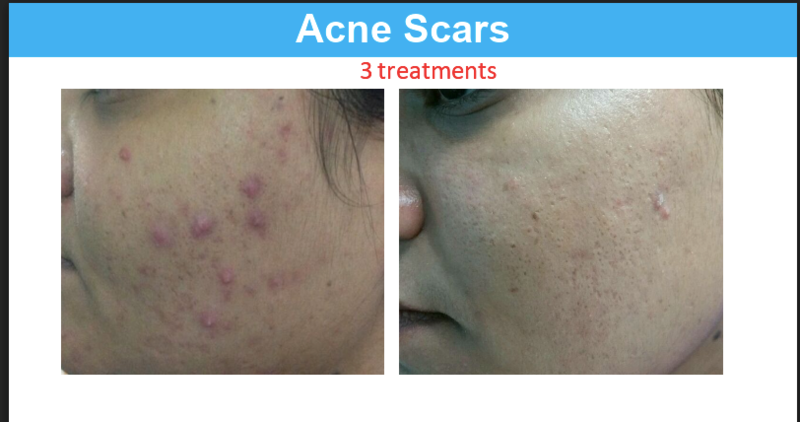 Acne is a skin condition characterised by blackheads and whiteheads also called comedones, and pus-filled spots. Most people notice it in their teenage years when it starts, and different people suffer differently with symptoms ranging from few spots involving the face, neck, back and or the chest to a severe inflammation and infection requiring hospitalisation. Acne can also start for the first time in your 20s, 30s or 40s due to hormonal imbalances and other factors. The spots, the scars that follow and the pigment changes are often terrible for self-esteem. The oil producing glands of acne can be sensitive to certain hormones. There is excessive oil production and at the same time, the dead cells of the skin clog up the pores. This traps the oil in giving the skin bacteria a wonderful home to grow. This this is what leads to the spots. We also know that certain medications, foods and environmental factors can trigger oil production. Be aware of other body changes such as excessive body hair growth which can come on with acne and see your GP ASAP as this is a sign of a hormonal disorder. 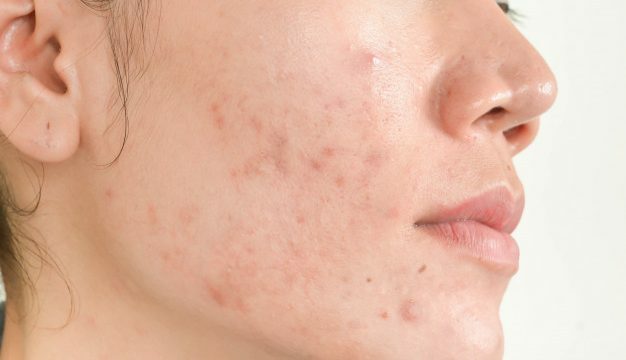 Acne cannot be cured but it can be controlled! Control would involve a healthy lifestyle, use of special skincare products and treatments and medication where required. The aim is to prevent scarring and give every human being a clear skin which is a hallmark of beauty. Doctors advise treatments that are applied onto your skin, antibiotics to control and kill the bacteria, oral contraceptive pills to regulate your hormones, isotretinoin pills to control severe acne and other treatments. (Roaccutane) and you should not buy it from an unregulated source or consume it unsupervised. Ask your GP or dermatologist to help you if you think you need this drug. What can beauty works do for me? All types of skin, whether healthy or not, need appropriate nutrition, skincare and anti-ageing therapies. In addition, acne skins would require scar treatment. At Beauty works you are offered a no obligation consultation with the doctor, following which the doctor will recommend skin-care protocol for you. This would include special products designed for acne prone skin ranging from special non comedogenic face washes, anti-comedogenic serum and creams, anti inflammatories for the skin, oil suppression treatments including oil suppressive sunscreens and skin rejuvenation treatments. Skin rejuvenation treatments for acne involve the use of special peels which suppress oil secretion and open the blocked pores, while removing dead cells and rejuvenating your skin. 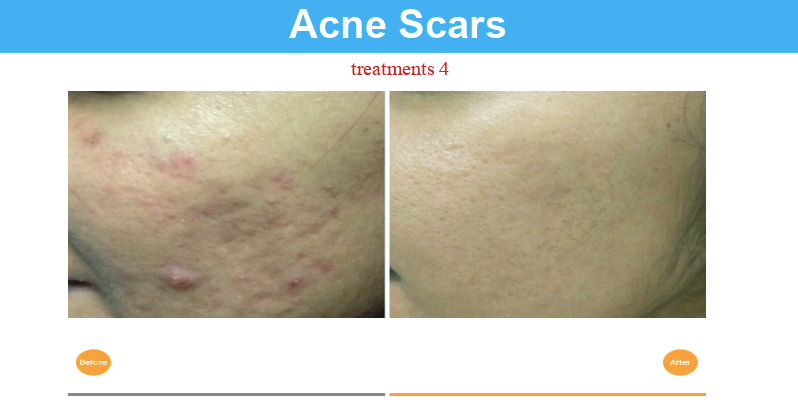 Acne scars are manageable depending upon the extent and depth of scarring. Treatments that are scientifically known to help scarred skin include micro-needling, fillers and skin resurfacing treatments. The downtime involved is minimal and local anaesthetic is used for all treatments. All treatments are performed by our doctors and highly trained therapists. If we feel you need a referral to a GP, plastic surgeon or dermatologist, we will refer you onto the right person. All treatments are planned keeping in mind your special requirements such as downtime and budget. Your skin is in safe hands with us.